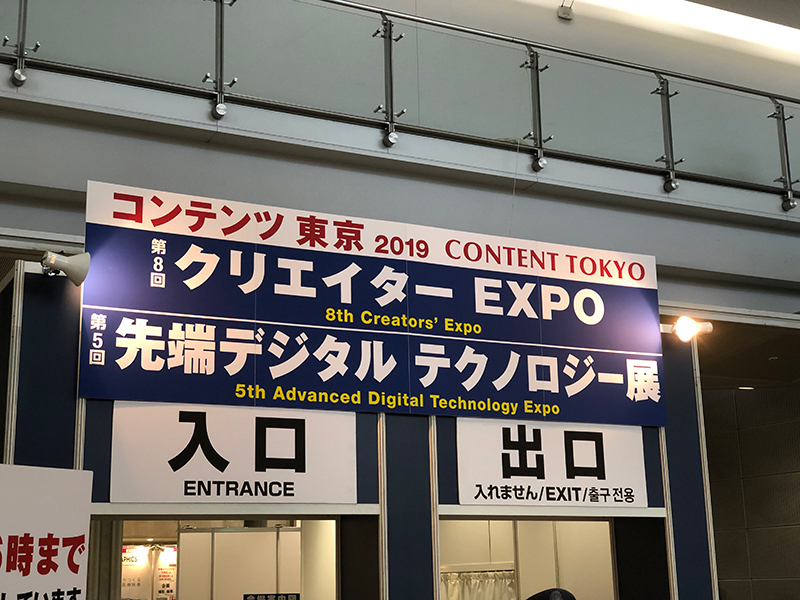 I went to Creator EXPO again this year. 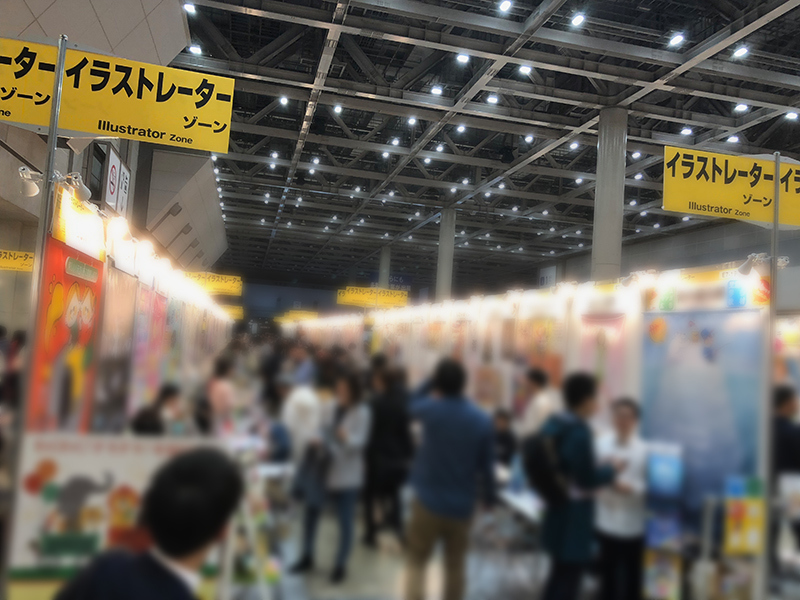 There was many illustrators and few designers etc. I made many connection with many fresh creators. If you need Japanese creators, feel free to contact us.